Career Goals - 106.25% Complete for the month. One caricature per week (4 total). – 125% complete. Financial Goals - 80% Complete for the month. We were unable to save anything this month because the husband almost always eats out for work lunches. Going to change that. I maybe also like sushi a little too much, so I'm going to scale back to one roll per visit or $10 for conveyor belt sushi. Marietta gets a credit card small loan. – 100% complete. Aaron gets a credit card small loan. – 100% complete. Health Goals - 117.25% Complete for the month. Stay on diet at least six days a week. – 100% complete. Exercise 8 times this month through classes starting January 9th. – 100% complete. Home Goals - 100% Complete for the month. but he's still in planning phase. I suppose I should have calculated that in. I had absolutely zero time to work on storage, so I suppose that's next month. Plan bed frame. – 100% complete. 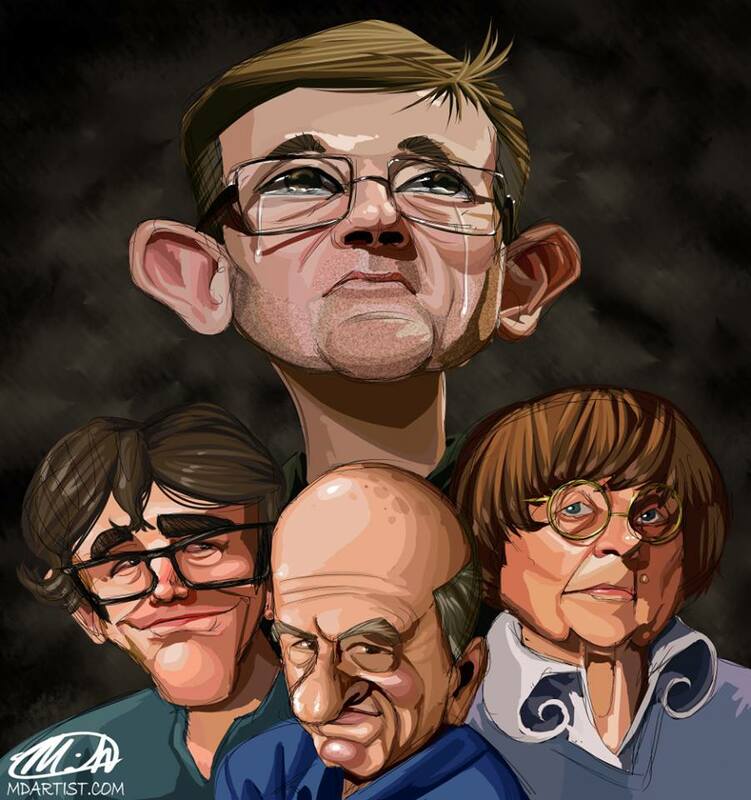 Read Tom Richmond's The Mad Art of Caricature (170 pgs). – 100% complete. Plan garden location and types of plants. – 100% complete. Date night! 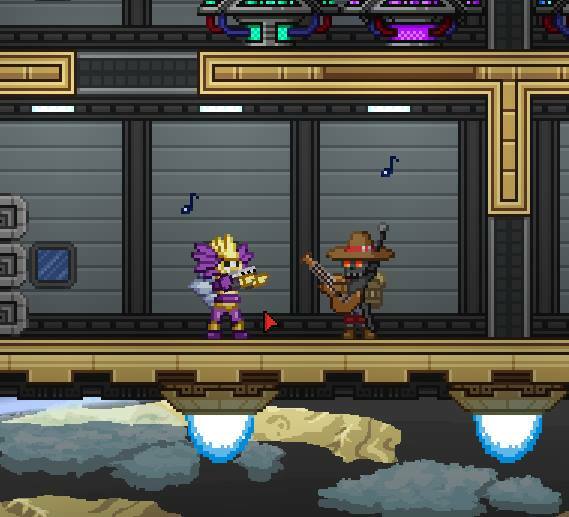 Big surprise, I'm the burly skull gal with the guitar. We played from 4 pm to 11 pm. I think that more like a date day. Spiritual Goals - 75% Complete for the month. for the month. It'll be added on to February. Rune studies: The Physical History of Runes / The First Aett and Fehu. – 50% complete. I love the way you're tracking your goals. I'll have to try something similar for my own goals. Thank you so much! I don't know what I'd do without this system. Best of luck to you with your goals!